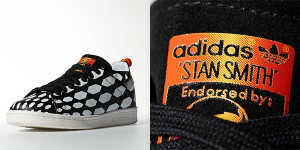 World Cup colorways and packs continue to gain traction leading up to the 2014 World Cup in Brazil. 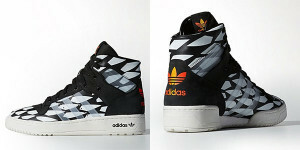 Adidas has opened the preorder for their upcoming Battle Pack. 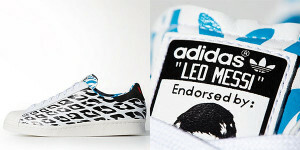 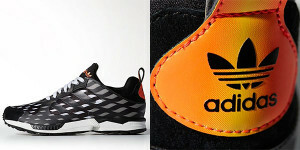 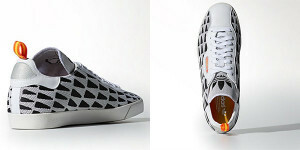 The Adidas Battle Pack consists of 5 silhouettes in colorways matching their Battle Pack soccer cleat and sport line.